The road distance between Pula and Venice is 284 km which is mainly highway. Of the total distance, 243 km comprise the highway or the Istrian Y which was finalized in 2011. A part of the route through Slovenia is local road. Time wise, the travel between Pula and Venice lasts 4 hours and the toll fee for cars is about 120 kn. If you want to avoid the highway and toll fees, to travel to Venice you can use local roads through Istria and Slovenia but in that case the trip to Venice will be longer than 6 hours, especially in the season when there is more traffic on the roads. Bus between Pula and Venice (People mover station) operates all year round and here we have listed a detailed bus timetable. (buses in the opposite direction you can find here) One way ticket price between Pula and Venice is around 200 kn. NOTE: In Venice there are two places to get of the bus, at the "Peoples mover station" by the old town, or at the Venice Mestre station which is situated on the mainland. all buses from Pula to Venice Mestre you can see here. One of the most popular one day trip destinations from Pula is definitely Venice. 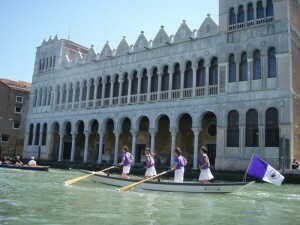 For a one day trip to Venice the best option is to use a boat. Most travel agents in Pula have one day trips to Venice in their offer. 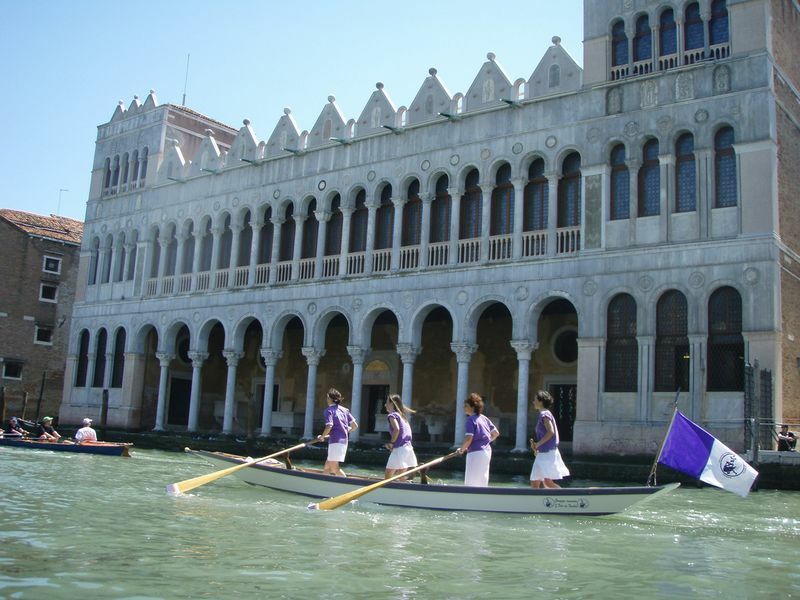 One day trip price from Pula to Venice by boat coast about 65 Euros for adults and 33 Euros for children. The price includes a tour guide and a visit to Murano glassware. Travelling by boat is the most comfortable way of travelling, but if you are more persons, car seams to be the economical way of travelling, in case you go with car make sure to leave early. It is not possible to organize a one day trip by public transport due to the current bus schedule. Departure from Pula to Venice is in the early morning hours, the journey takes 4.30-5 hours and the bus from Venice to Pula departures in the early afternoon, which means you would have no time to see Venice. If you plan to visit Venice and stay overnight, in that case travelling by car or bus is not a bad option because then in your trip you can include a short visit to Trieste. Since Venice is a city exclusively oriented towards tourism, there is a really large selection of accommodation in hotels, hostels or apartments. A detailed accommodation offer can be seen by clicking on the icons below. By plane: no plane connection between Pula and Venice.